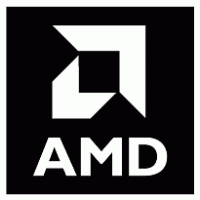 Technology pioneers AMD design and manufacture graphics cards and microprocessors that power millions of the world’s personal computers, tablets, gaming consoles, embedded devices and cloud servers. They have been a close parter of Versus Evil from the beginning, working with our indie dev studios on graphic card optimization support as well directly with us on co-marketing initiatives, prizing and event support. 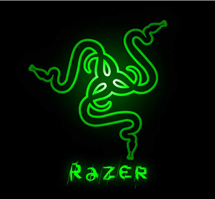 Razer is an award winning, globally regonized hardware and software gaming brand that has partnered with Versus Evil from the very beginning, providing the latest gaming headsets, mice, keyboards and gaming systems for consumer and trade show events as well as generously donating prizes for launch contests and other give aways. 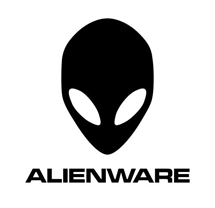 Alienware, a subsidiary of Dell, manufactures powerful, stylish and interactive gaming desktop and laptop PCs. Being firm supporters of indie development they have partnered with several of our studios to help integrate their AlienFX technology in their video game titles. They also supply us with event PCs and monitors throughout the year. 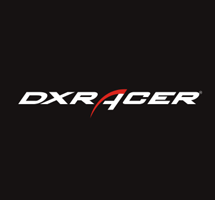 DXRacer ultimate manufacturers in luxury gaming furniture. They generously supplied prizes for the inaugural Versus Evil Charity Clash Event in early 2017 to help raise the value of the prize pool. 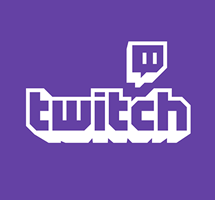 Working with livestreaming powerhouse Twitch has been instrumental in helping Versus Evil raise the profile our independently developed games. From streamer partnerships, charity event support to launch campaigns and event marketing, Twitch continues to help drive awareness for all of Versus Evil games on a global scale.  Curse is an online game portal and network of gaming sites (which includes Wiki hub Gamepedia) that work with Versus Evil to help promote their suite of games to millions of their customers. 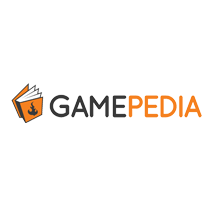 Gamepedia is the largest video game wiki on the web and is owned and operated by Curse, Inc., They support all our games with extended Wiki content as well as partner with us to run cross-promotions and contests to help raise awareness for our titles in their ever growing audience. 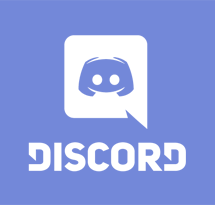 Discord is a free voice and text chat platform for gamers. They are a new partner for Versus Evil, providing support for all our brand channels.  Gamechanger is a gaming focused charity close to our hearts. Their mission is to leverage innovation and technology to ease the pain and suffering of children with life threatening diseases. In addition to supporting them at their Gamechanger event last year to raise money for the cause, they were also one of four charities we worked with for the inaugural Versus Evil Charity Clash event.  OSD delivers video game care packages to deployed troops throughout the world. Versus Evil also donates games to this great cause and were also proud to have them take part in the inaugural Versus Evil Charity Clash event, which help raised money for four worthwhile charities.  St Judes raises vital donations to help children fighting cancer and other life-threatening diseases. They partnered with Versus Evil and took part in the inaugural Versus Evil Charity Clash Event which helped raise additional funds for the cause.  Another worthwhile childrens charity that Versus Evil partners with is Save the Children who work tirelessly to give kids aroud the globe what they need to grow up happy and healthy. They were one of the four charities Versus Evil partnered with at the Inaugural Charity Clash Event.